Born from a simple meeting in 2016 of 4 great coaches who ALL carry the same passion for football and the development of young people through this wonderful and amazing world sport called football. 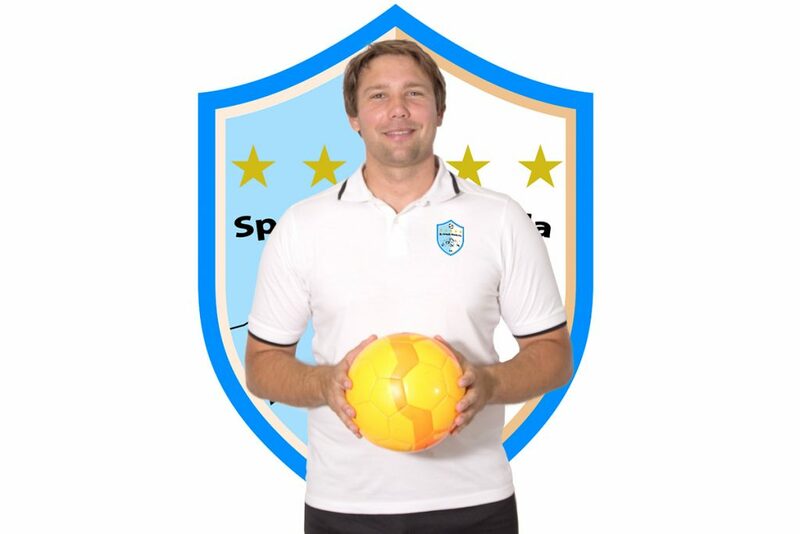 The Club is formed by (Diego) an Ex Professional Player of the Spanish 1st Division, (Sergio) an Ex Professional Goalkeeper of the Spanish 2nd Division, (Andrew) a UK coach and manager with over 10 years’ experience of youth football and (Jenisej) a talented and exceptionally well educated coach with a Masters Degree in Strength and Conditioning from Croatia. These highly experienced and qualified coaches are ready to develop your Children to “be the best they can be”, on and off the field. We look forward to working with your son/daughter. Ex Professional Football Player in 1st Division in Spain in C.A. Osasuna. He has been coached for International Coaches of the first level: Javier Aguirre, Miguel Angel Lotina, Cuco Ziganda, Jan Urban, Andoni Goikoetxea, Patxi Rípodas. He belong to 2ª B in Peralta and Peña Sport from Tafalla in which he plays sixteenth of final of the Spanish King Cup. He also played in 3rd Division in Mutilvera (Pamplona). Coach UEFA A Licensed, attending UEFA PRO. Sergio is brother of Juan Carlos Caballero, Ex Professional Goalkeeper of 1 Division of Spain in Seville, R. Zaragoza, Osasuna, Eibar, besides he played in foreign teams of 1 division of Chile like Cobreloa and La serena. He stopped a penalty to Messi, currently he is coaching in Ecuador of Barcelona SC. 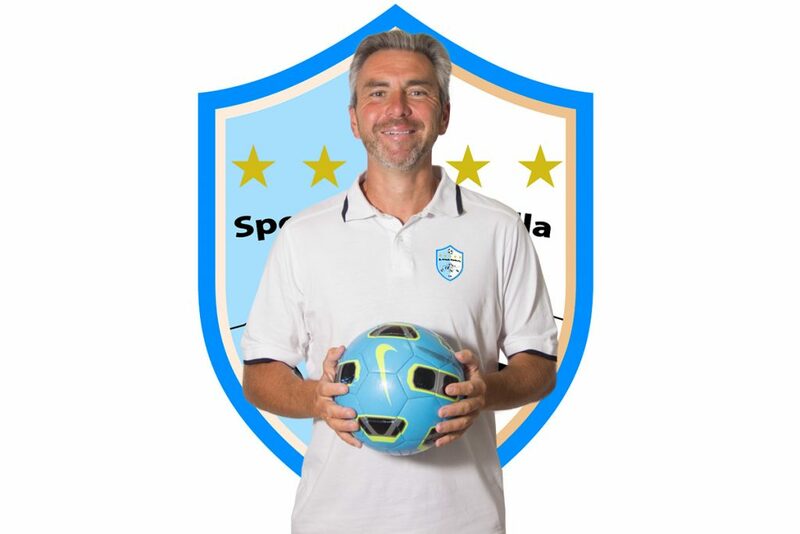 UEFA A Licensed, he has been coaching in all categories from children from 5 years old to Senior, Ciudad de Ronda, CD Ronda, CD Alcala del Valle, CES Nueva Andalucia. 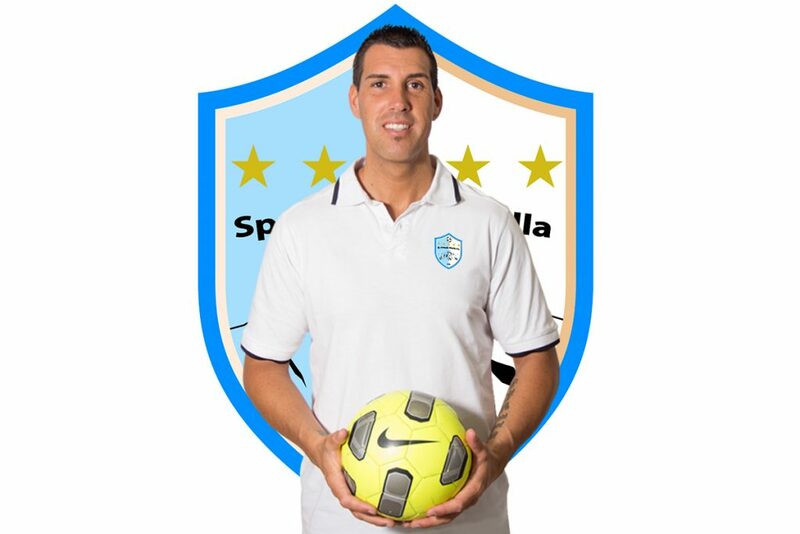 Director of School of Goalkeeper in different cities of Spain. President of CD City of Ronda having more than 400 children. Director of PRO-SOCCER CAB Representation of soccer players. Sports Event Organizer such as Football Campus. He is also a Chiropractic specialized in Sportsmen. 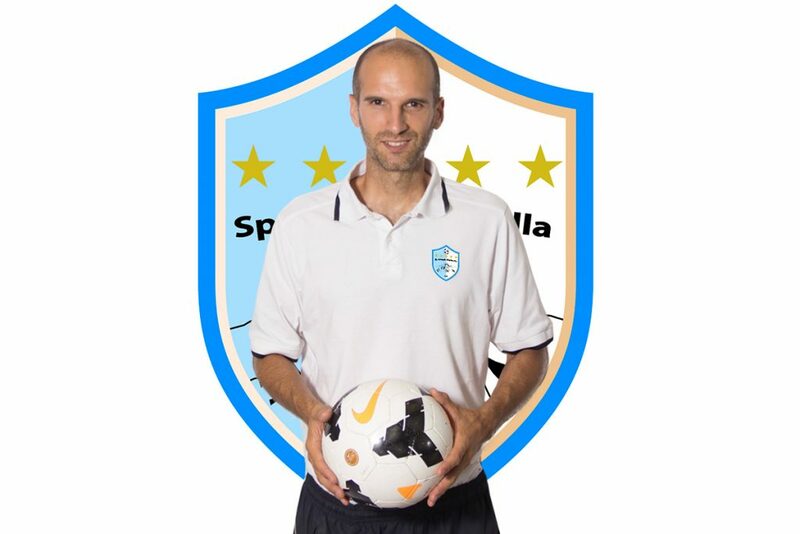 FA Licensed football coach 10 years+; Ex Youth Manager/Coach Under 8’s to Under 16’s, NLP Practitioner. Truro City Vipers – 2010-2014 Under 8’s to under 12’s. Played with Matt Le Tissier; David Speedy Vs Mauritius FC 2007. Master’s degree in Kinesiology from the University of Zagreb, with major in strength and conditioning. Coach UEFA B licenced. Safeguarding Children – rules and governance“ skills course (English FA). Experience in successfully leading teams at many international football tournaments such asGothia Cup, Iber Cup, Cordial Cup and many others.